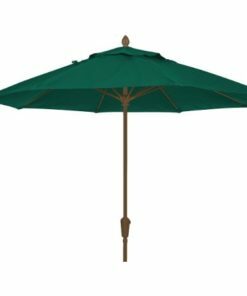 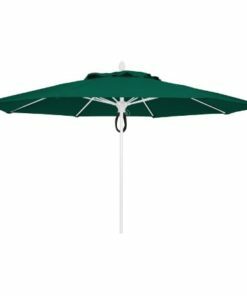 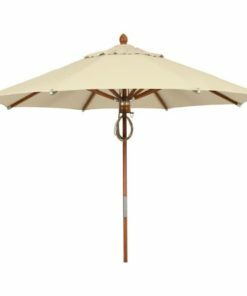 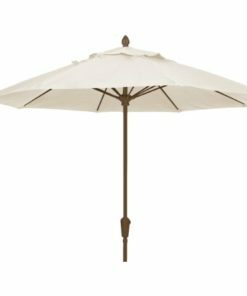 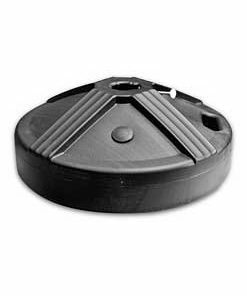 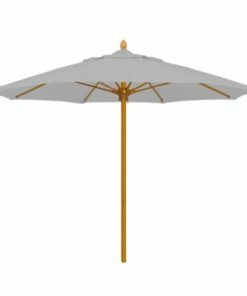 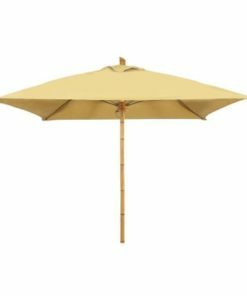 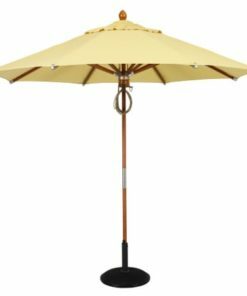 We sell heavy-duty large commercial umbrellas for use in picnic tables that are found in commercial or public-use settings. 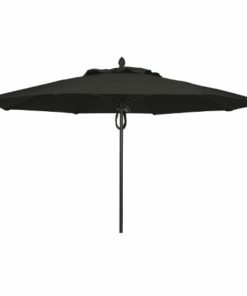 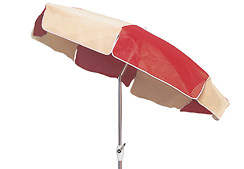 Umbrellas come in a variety of sizes, styles, materials and colors. 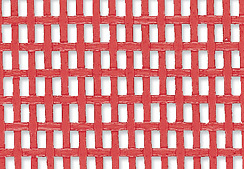 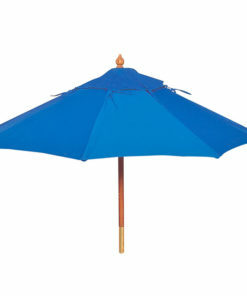 We offer umbrellas for most environments and with marine quality fabric our umbrellas will be looking good for years.